The day is here. The moment has finally arrived. 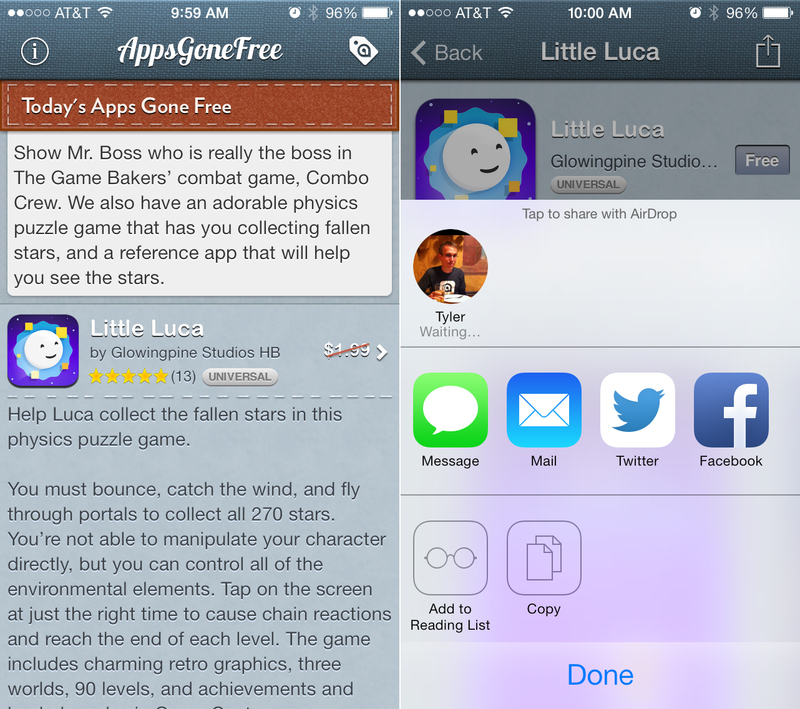 We're happy to announce that AppsGoneFree (Free) is now optimized for iOS 7! This latest and greatest update brings a slew of additions, changes, and enhancements that we're certain you'll appreciate. To start off with, AppsGoneFree now supports the intuitive swipe to go back gesture introduced in iOS 7, so no more tapping buttons to jump out of an app's details page or get out of the archives. Want to share an app with a friend or family member? Now you can do so via Facebook or AirDrop in addition to all of our previous offerings. We've also removed the woven textures from the icon and gone plaid to help it fit in with the rest of your iOS 7 icons. But, to be clear, this is not our final design. We're still working on our full iOS 7 graphical redesign, so hang in there. As for the content side of things, we've made some long asked for additions and optimizations. The biggest and most important one being auto-sorting. 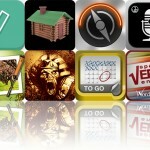 Now AppsGoneFree will automatically sort apps based on your iDevice and personal interests. The best part is, there's no setup at all. 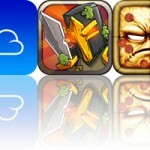 Just use AppsGoneFree like you always have and it will figure out the rest. In the past, users expressed concern that their AppsGoneFree lists weren't updating everyday. That won't be a concern anymore thanks to the addition of pull to refresh. Swipe down on the screen until the refresh icon at the top completes a full circle and you'll receive the latest content. No more worrying! Another pesky problem that kept popping up was that apps were showing up as free for some users in AppsGoneFree but weren't actually free anymore in their respective App Stores. This was due to a local App Store optimization issue. Well, that issue is no more. 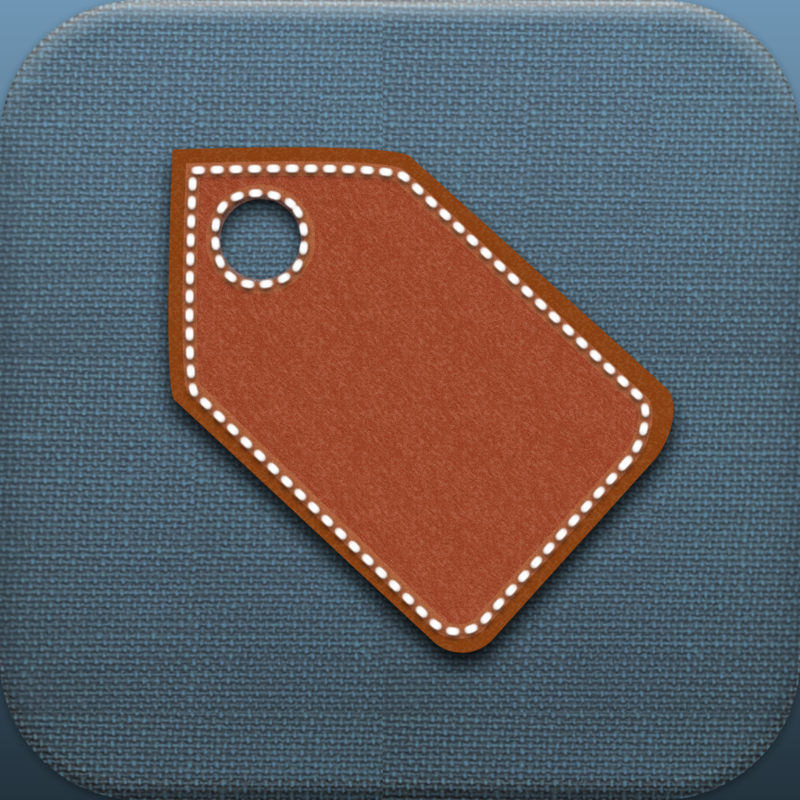 Now we can track prices in your local App Store and let you know when the deals have expired. We've added some new special sections as well. You won't see these sections that often, but you'll know when you do. They're meant to help us communicate better with our vast community. We'll be using them to highlight extra special apps or events that you absolutely must know about. Finally, we took the time to squash some bugs, so we don't expect to see any more glitches or crashes. If you do run across one though, please feel free to let us know!